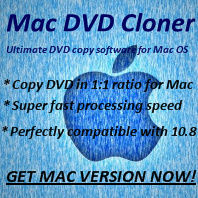 Q: What are the system requirements of Any DVD Cloner Platinum? For other programs, you can find their system requirements below techspec in features page respectively. Easy to find all DVDSmith programs in Products page.